Minibus hire Madrid from this page is easy, comfortable and safe. You can do so from this page immediately. Since we offer online budgets on the spot for your trip. Just fill out the form above, detailing a few points of your trip. So that the machine finds the best bus for your trip and at the best possible price. automatically comparing between the various companies associated. Remember also that in Oferbus.net, all companies give the lowest price, with respect to your website Guaranteed! And if you prefer that we do the budget manually just send us an email to reservas@oferbus.net with your travel data. *You can also call us Monday to Friday (9.00-17.00) and our Customer Service Department will take note of your request to give you the budget in a maximum of 48 working hours. 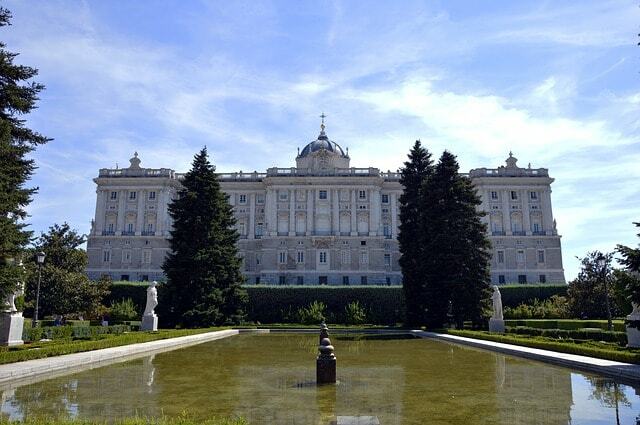 What to see in Madrid in one day? 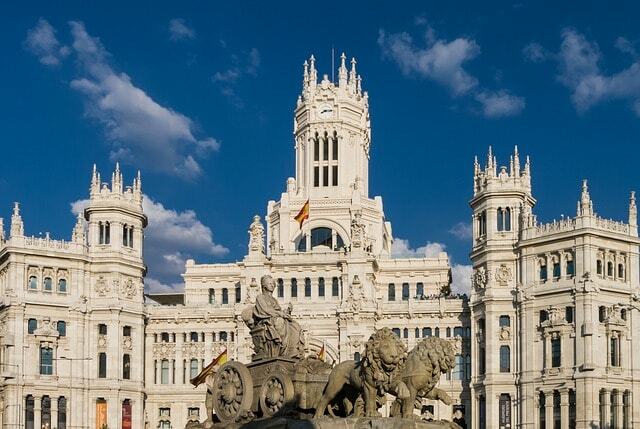 Madrid is, without a doubt, one of the most economically attractive European cities for companies. That is why it has a privileged business network made up of large multinationals. And of numerous national and international events with an undeniable attraction for the visitor. Many take advantage of a business meeting to get to know the city or even to take a bus excursion to Tóledo or Álcala de Henares. Anywhere, on any street, you will find a monument or building in which to spend your time. Thus, we can describe key places to visit, such as the “kilómetro cero” or Puerta del Sol, from where all the Spanish radial roads start. 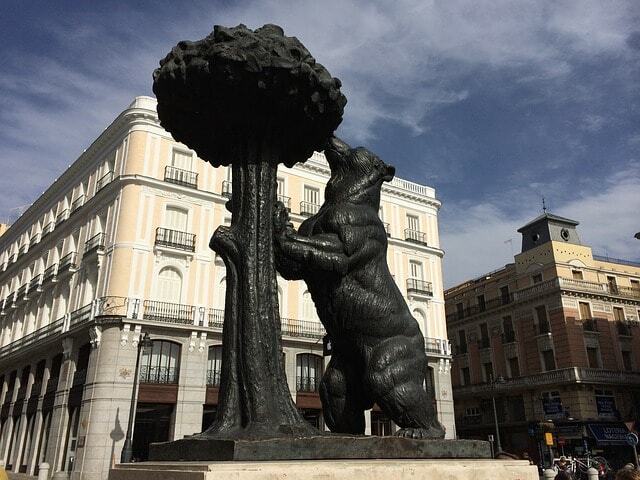 If you continue along the Calle Mayor, you will find the Plaza Mayor a few metres away, and later the Palacio Real. Another place not to be missed is the Temple of Debod. If what you want is not to get cold, Gran Vía offers an infinite number of shows, with its cinemas and theatres along this famous street. 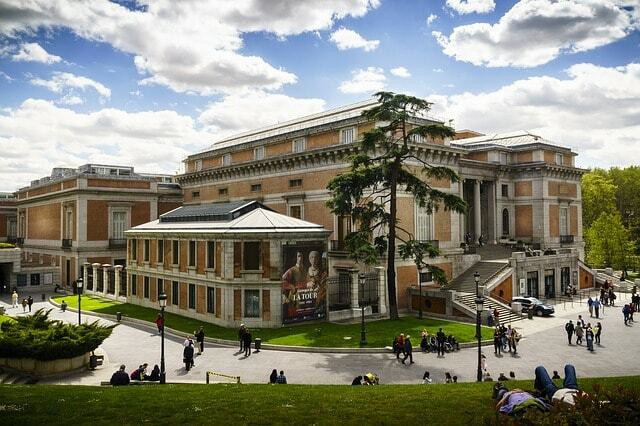 The city of Madrid has a great attraction, both in winter and summer. 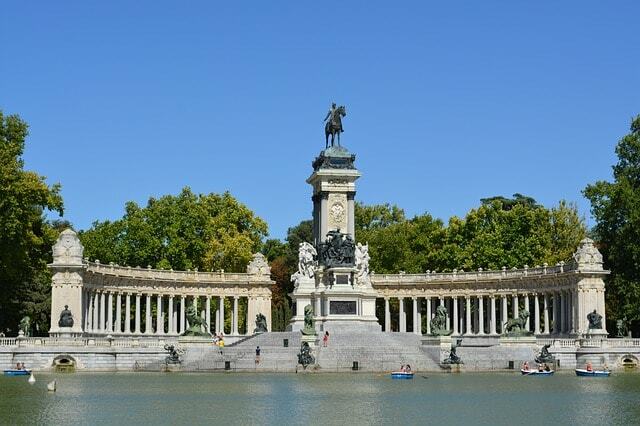 It is a city full of life, where if you are not enjoying a warm day in the Retiro Park, you find yourself visiting one of its wonderful museums, such as the Prado Museum, or enjoying any show or event you can imagine in Gran Vía. 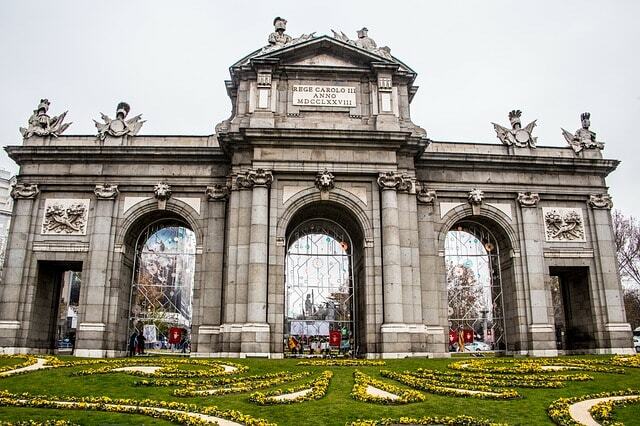 When you travel to Madrid, on numerous occasions you visit the tourist attractions of the capital, which are many and important, as we have already told you. But we should not marginalize others also very interesting, which are a few kilometers from the capital. That is why we offer you the possibility of renting a minibus, microbus or bus so that you can visit these places in a safe and comfortable way. San Lorenzo del Escorial – It is part of the “UNESCO World Heritage” list. 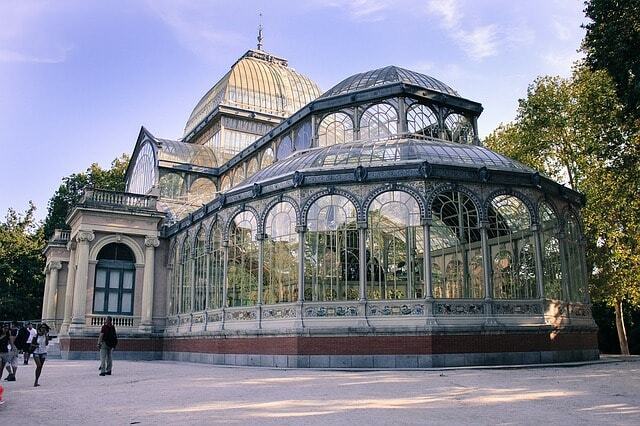 It was built in the time of Felipe II and it was finished in a record time: 20 years! As many of you know its architect, Juan de Herrera, abandoned the construction of the Cathedral of Valladolid to take charge of the Madrilenian Monastery. Alcalá de Henares – Birthplace of our flagship writer, Miguel de Cervantes. And that it offers numerous tourist attractions from the historical-artistic point of view. It is only 1 hour away by bus, which allows you to get to know the city in depth on a day trip. You can even take the opportunity to see the “Museo Casa Natal de Cervantes” (Cervantes Birthplace Museum). Aranjuez – This villa was chosen by the Bourbons, present-day kings of Spain, to house their spring residence. 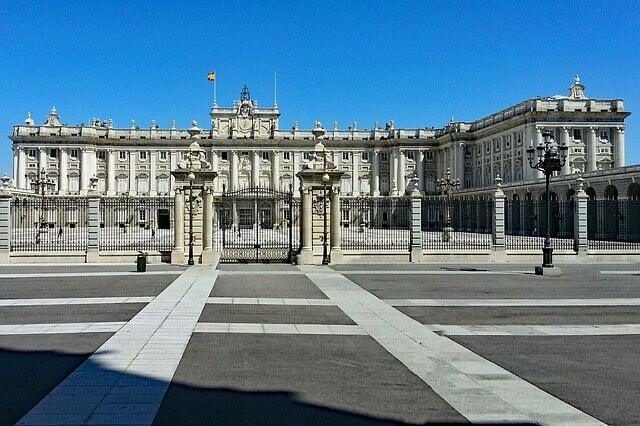 Don’t miss the Royal Palace, which you can visit for free on Wednesdays and Thursdays from 3pm to 6pm. (October to March) and from 17 to 20 h. (April to September). Rozas Village – With the boom in our country of Chinese, Indian and even Indonesian tourism, the commercial centers or streets have been greatly enhanced as a tourist destination. This is the case of “Las Rozas Village”, a visit is a must for many Asian tourists.